ACTUAL FOOTAGE OF MY CHILDREN GETTING READY FOR SCHOOL. - ProudMummy.com the Web's Community for Mums. 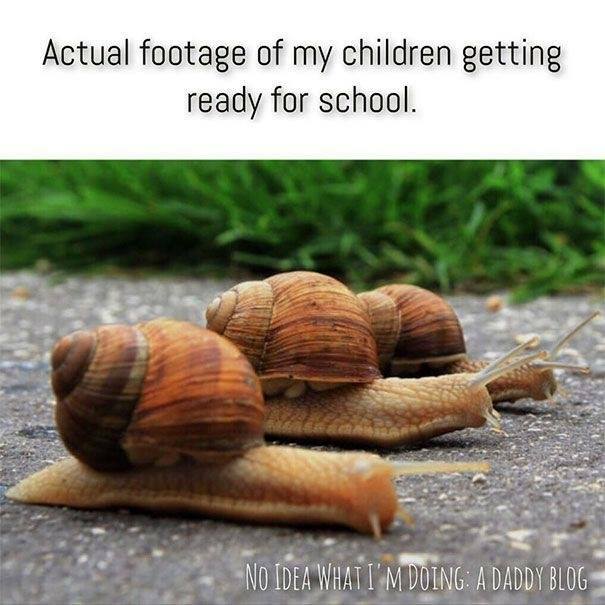 Home » Memes » Parenting » ACTUAL FOOTAGE OF MY CHILDREN GETTING READY FOR SCHOOL. ACTUAL FOOTAGE OF MY CHILDREN GETTING READY FOR SCHOOL. Bob sienna and Ryder... Amanda Joy..
Nikki Termote minne jongstn veurol ! Gavin GM this is mai! Faye Leigh Hawkins - I rest my case!